Taking on debt is something we’re usually taught to avoid. Owing money is not seen as a recipe for success in either our personal lives or in business. There are times, however, when borrowing money makes sense. The vast majority of people make life’s major purchases, a house or automobile for example, with credit. Without it, most would never own a home or a new car. For the discerning entrepreneur, a reason to consider a loan might be to start or grow a business. 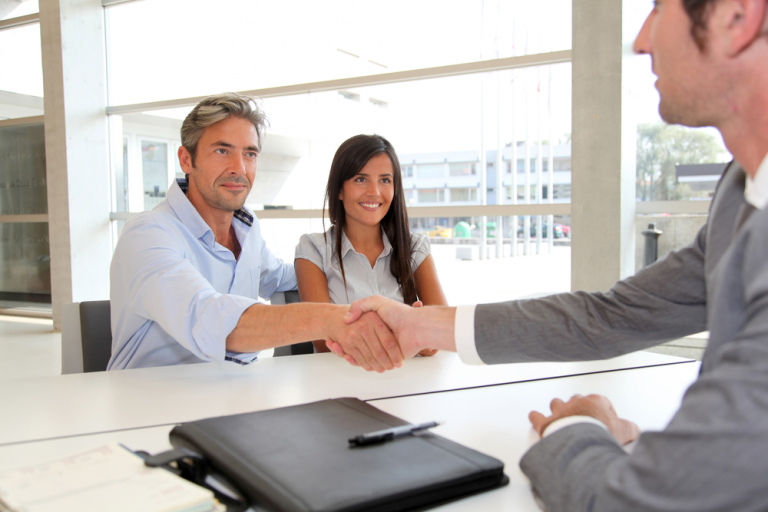 Business loans have been the foundation of many successful businesses. Without borrowing funds to get started, there might be no Disney, Google or Facebook today. And start-up funds are not the only reason to consider business loans. Many businesses have seen early success, only to hit a proverbial wall along the way. An injection of funds for new products and new ideas paved a path to growth for many of them. A loan for your business just might be the ticket to a more prosperous future. A business loan is a funding agreement, between a business and a bank or other financial institution, used to fund large expenditures or to cover operational costs that the business could not otherwise afford. You can get a business loan from banks, financial institutions, and online services like PayPal, OnDeck, and Kabbage. 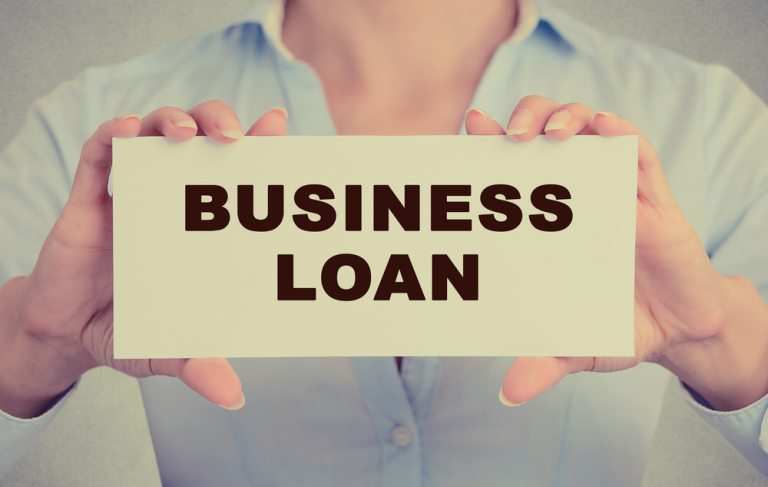 How Could Your Company Use a Business Loan? There are many ways to make business loans work for your company. Here’s a look at our Top-5. In business, it’s essential to plan for the future. As your company grows, chances are good you’ll need to borrow money to fund that growth. New businesses can have difficulty qualifying for large loans if the business and the owners don’t have a solid credit history. A way of establishing good credit for your business is to take out a small loan and make the scheduled payments on time. Another advantage to this is that you’ll be able to build a relationship with your lending institution. 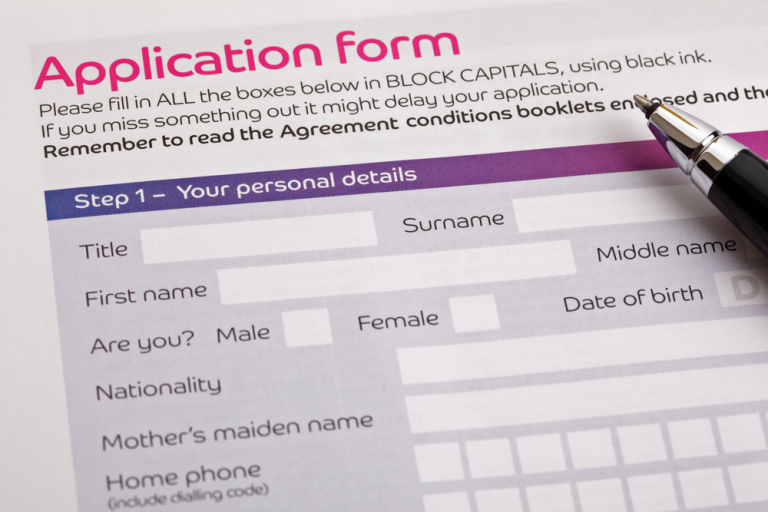 Payroll is a huge consideration for any business. In the beginning, chances are your staff will be small and you’ll probably have a few job titles. As your business grows, the need for more staff will create a need for more funds. Business loans are a way to fill that need while reducing your workload so you can focus on the big picture. As you grow, your need for space might grows as well. Your office space could become a bit too cozy, or your manufacturing warehouse might need updating. Whether this growth means moving to another location or remodeling to fit changing needs, a loan can help cover those costs and keep your company headed in the right direction. Depending on the type of business you have, inventory could be the key to your success. Having funds to keep fast-moving items in stock or purchase the latest in-demand products is a must. Seasonal fluctuations might have your cash-on-hand running tight. A loan could be the answer to keeping you in-stock and running smoothly. Obviously, your customer base is the most crucial aspect of your business. Keeping the customers you have and attracting new ones is your lifeline. With so many ways to reach customers, including email, social and print media, and hosting events, a healthy marketing plan is a must. Taking out a business loan can make sense when you want to get your company’s name in front of people. Funding an advertising campaign or hosting a trade show can be excellent ways to turn a small loan into a big payday. The adage “you have to spend money to make money” often proves true in business. We’ve only scratched the surface on how business loans can be put to work to enhance and grow your company. With planning and foresight, that start-up you’ve dreamed of can be a reality. Taking your business to new heights is possible with a well-thought-out strategy and the capital to make it happen. At As-Is Loans, we offer business loan products to meet your needs. From commercial loans to construction loans, lines of credit to renewable energy financing, we can provide the needed capital to start or expand your business. Visit us on the web at www.asisloans.com to find out more about our products and get your business started down the road to a brighter future. At As-Is Loans, there are no denials, only solutions!